Mood lighting is one of the most popular of our services. Mood lighting control systems bring out the best in your home, highlightin everything at its finest. Just as important is that they also save energy. Our MLC systems are also specific to you. 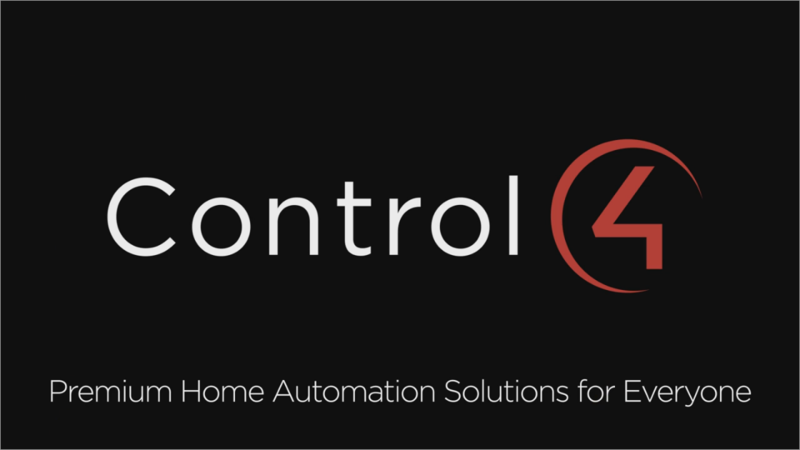 You can decide whether to control one room, or your entire home – both interior and exterior. Curtains and blinds can also be controlled from our mood lighting systems. You can set timers so that specific lights will turn on and off at different times and you can also set our systems to mimic your activity so that when you’re away your home still looks occupied. Our systems can allow your home to save huge amounts on energy and this is even amplified when used with LED lighting. This energy saving can feed in to the overall energy plan for your home, helping you to get planning permission. 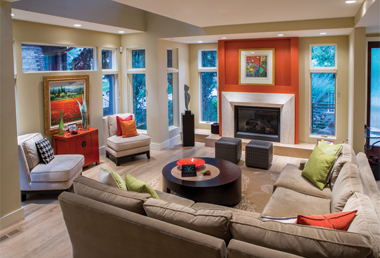 Your system will remember your lighting schemes and can really help set the mood. Reading a book – tap that button. Having a party – then party is the button that you’ll tap. You can also alters schemes at any moment by the tap of a button..